Discussion in 'Announcements' started by Arci, Mar 29, 2019. As you may already know, the majority of Europe will be making the transition to Summer time this Sunday, including Germany where our servers are located. 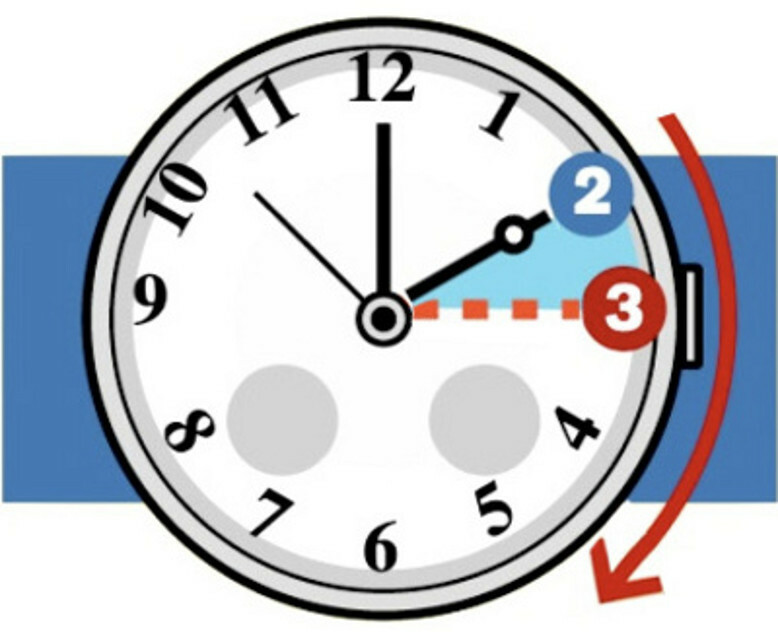 Please be aware that this weekend on Sunday March 31st, at 2am the clock will go forward to 3am. This means that there will be 23 hours in the day, and that for example 2:30 AM will not occur. As usual, the game will not give any indication as to whether an attack will arrive in winter time or summer time.However, we are confident that all commands are calculated having their runtime in mind. If they take one hour, they will be finished after one hour, even if the time changes in the meantime. Timers and reports, however, might potentially show a discrepancy.